Rhinoplasty, or “nose job”, is one of the most common procedures performed in the United States. 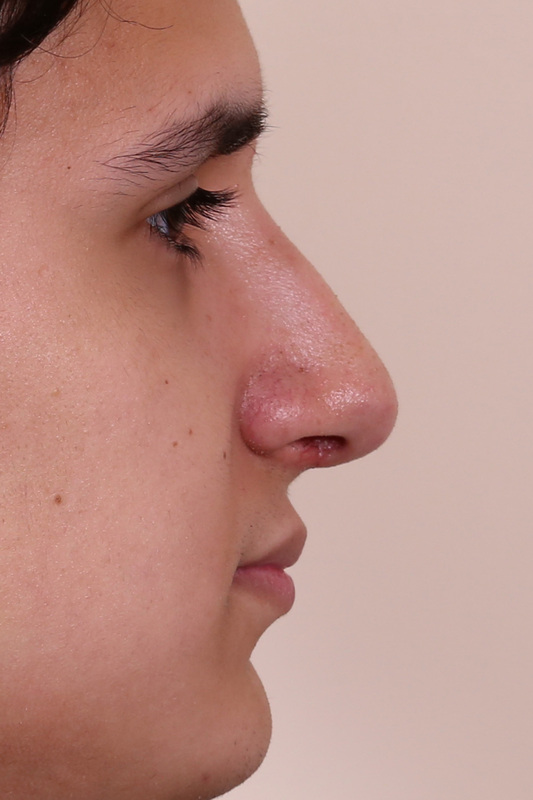 Depending on the desires and needs of the patient, this procedure may aim to reduce a hump, narrow nasal width, reshape the tip, or change the angle between the tip of the nose and the mouth. Breathing problems, which is often due to a deviated septum or abnormal anatomy of the nose, can also be addressed at the time of surgery. A rhinoplasty may involve incisions inside the nose only (closed rhinoplasty), or require a small incision underneath the nose (open rhinoplasty). Dr. Tepper offers either a closed or open rhinoplasty depending on the specific requirements of the patient. Surgical simulation, with 2D or 3D photographs is an extremely valuable tool for patients and surgeons during the consultation. This technology can help to review ones anatomy, and also confirm that the surgeons treatment goals match the goals/desires of the patient. 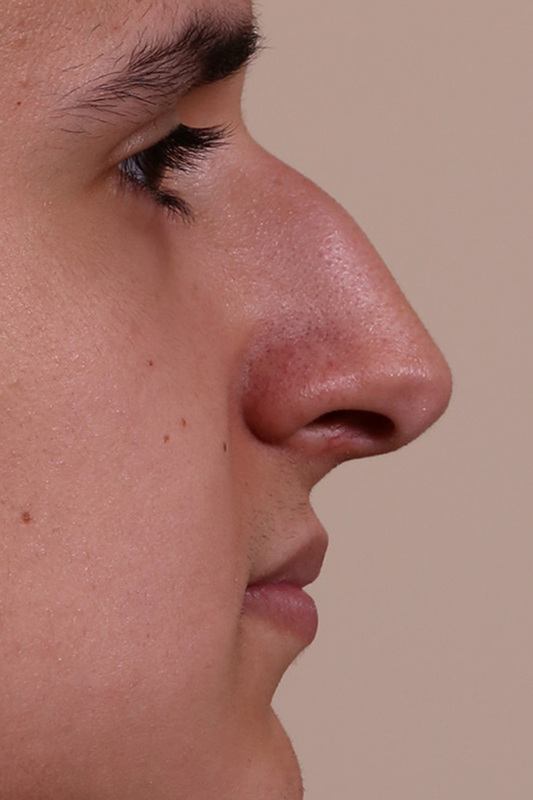 Rhinoplasty is typically performed on an outpatient basis in one to two hours. To learn more about rhinoplasty, see Dr. Tepper’s publications on this topic.